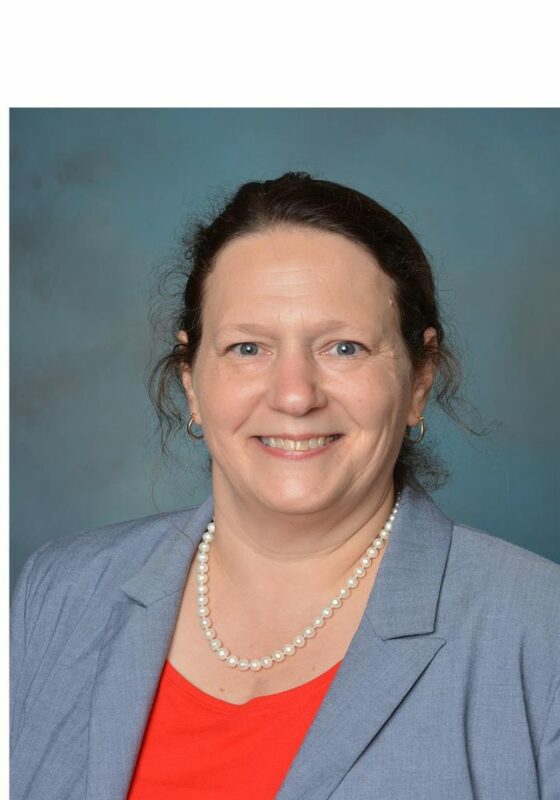 SYRACUSE, October 19, 2017 -- Syracuse Community Health Center, a Federally Qualified Health Center serving the greater Syracuse area, announced that Brenda Schwarz-Jaquin, LMSW, joined Syracuse Community Health Center, Inc.. Ms. Schwarz-Jaquin will be working in our School Based Health Center located at Dr. Weeks School, Syracuse, New York. Brenda received her Associate’s in Business from Onondaga Community College and then pursued her Bachelor’s in Community and Human Services at Empire State College. She just completed her Masters in Social Work from Binghamton University. Brenda has prior experience working as a dependency counselor and she is also a Credentialed Alcohol and Substance Abuse Counselor.